Acura Certified, GREAT MILES 13,205! PRICED TO MOVE $1,100 below NADA Retail!, EPA 26 MPG Hwy/18 MPG City! 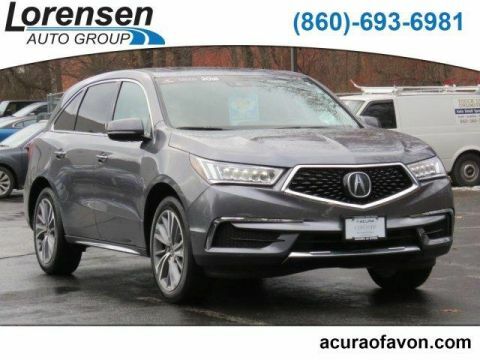 Moonroof, Nav System, Heated Leather Seats, Third Row Seat, Rear Air, All Wheel Drive, Aluminum Wheels, Power Liftgate READ MORE! 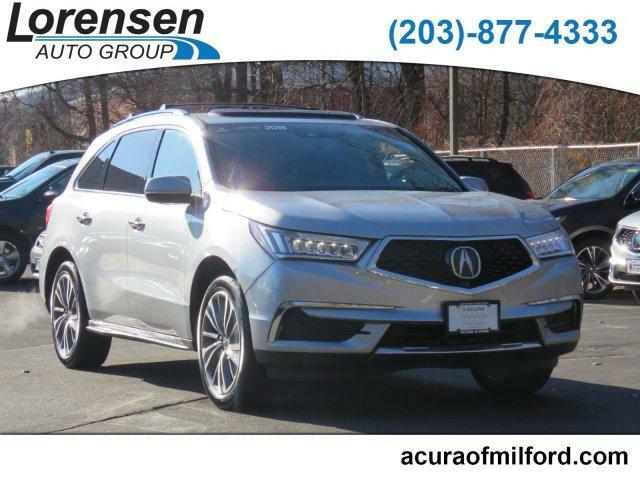 Leather Seats, Third Row Seat, Navigation, Sunroof, All Wheel Drive, Power Liftgate, Rear Air, Heated Driver Seat, Back-Up Camera, Premium Sound System, Satellite Radio, iPod/MP3 Input, Bluetooth, Aluminum Wheels, Remote Engine Start. Rear Spoiler, MP3 Player, Remote Trunk Release, Privacy Glass, Keyless Entry. 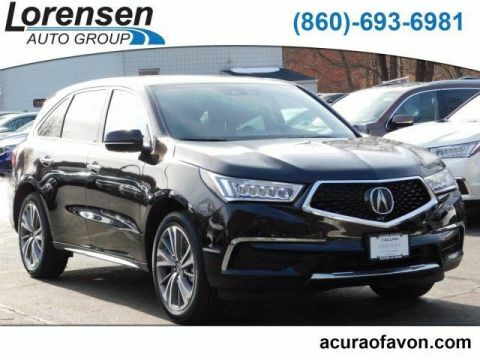 Acura w/Technology Pkg with Lunar Silver Metallic exterior and Ebony interior features a V6 Cylinder Engine with 290 HP at 6200 RPM*. 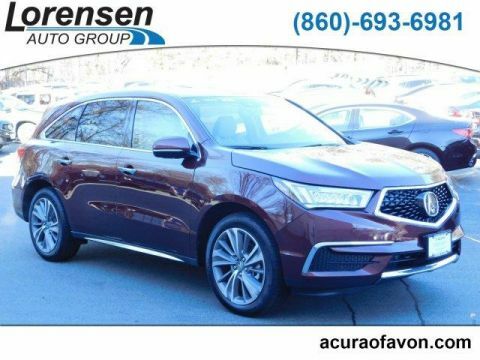 This MDX is priced $1,100 below NADA Retail. Approx. Original Base Sticker Price: $50,600*.